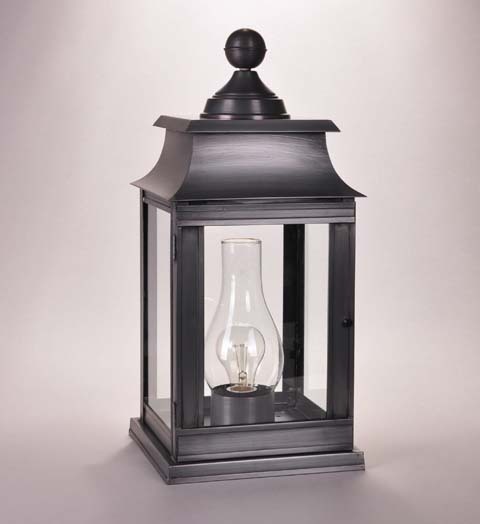 Our Pier Mounted Lanterns can be handcrafted to accommodate any type of mounting. Many of the lanterns on our website can be made into a Pier Mounted Light. Most of our lighting is solid brass or solid copper and will darken and naturally patina over time. Please call us with any questions or ideas for your application. These Pier Mounted Lanterns are often used at the end of a driveway or entryway to one’s home. A beautiful, inviting statement that welcomes guests to your home!